Author and journalist Alannah Hopkin will present the story of a remarkable Cork woman Ethel Boole otherwise known as Ethel Lilian Voynich or E.L.V. at the Maldron Hotel on Thursday 30th July at 2pm. Ethel Lilian Boole was born at Lichfield Cottage in Ballintemple, Cork on 11th May 1864 and baptised on 31st May at the nearby St Michael’s Church on Church Road. Just over six months later her father the renowned mathematician George Boole died in Lichfield on December 8th. Her mother Mary Everest took her and her four sisters to London where she grew up but came and went to Ireland. She lived for a time in Lancashire, England with her uncle Charles Boole who managed a coal mine. In 1879, she spent a summer with her great uncle John Ryall (former Vice President of University College Cork) and developed an interest in the Italian political activist Giuseppe Mazzini from a book which she read. She later studied music at the Berlin Hochschule fűr Musik. Europe was in a ferment at the time and she became interested in the growing revolutionary movements in Russia. Lily spent two years travelling widely in Russia and witnessed the famine conditions of the peasants and workers. Deeply influenced by what she had seen she threw herself into the radical movements seeking to overthrow the Czar. She met up with Peter Kropotkin and Sergei Kravchinski (Stepniak) who had fled Russia where he had assassinated Mezenter, the Tsarist Chief of Police. Returning to London in 1889, along with Stepniak she published a monthly magazine entitled Free Russia. Later becoming active in the revolutionary socialist émigré milieu in London at the time she met Friedrich Engels, George Bernard Shaw, William Morris, Eleanor Marx, Edward Aveling and her own future husband Wilfred Michail Voynich who had earlier been imprisoned in the Warsaw Citadel. He had actually seen Lily through the bars of his cell standing in the square outside on Easter Sunday 1887 during her trip to Warsaw. Lily learned Russian with Stepniak and became a fluent speaker, she also had fluent Polish and worked as a translator in both languages. Her translation of Chopin’s letter from Polish remains the standard edition. Deeply immersed in Russian politics she returned clandestinely to Russia in 1894. Stepniak died in 1895 in a train accident and she seems to have drifted away from politics, possibly disillusioned with the revolutionary movement. It is claimed she had a brief and passionate love affair with Sydney Reilly (Sigmund Rosenblum) whose incredible life story is described in Ace of Spies, written by Robin Bruce Lockhart in 1967. Following her return from Florence to London she wrote her famous novel The Gadfly. The adventures of the Gadfly seem however to be based on Stepniak’s autobiographical novel Andrei Kozhukhov. The Gadfly tells the story of Arthur Burton and Gemma Warren and their exploits in revolutionary Italy. 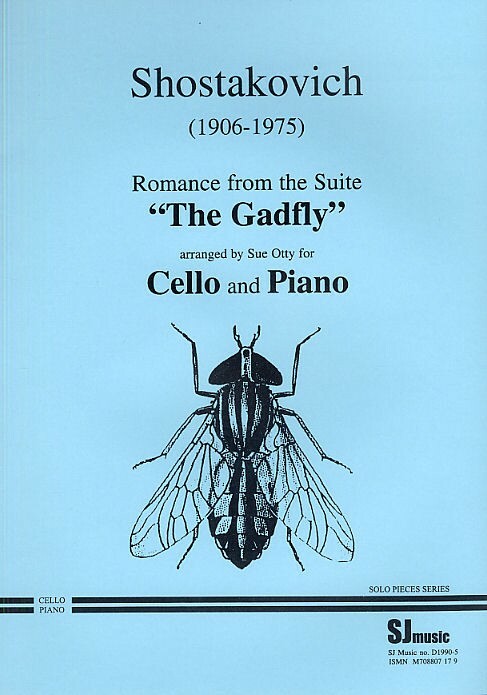 Named after an insect, the gadfly, which burrows under an animal’s skin and has a vicious bite, it was published to mixed reviews in New York in 1897. The book later became a publishing phenomenon in Russia and China with millions of copies being sold and translations into many languages. Widely read throughout Europe, its love interest, revolutionary setting, anti-clerical vein and espionage mystery thriller characteristics ensured its appeal. Even today, almost 120 years later it remains a fresh and vibrant story. 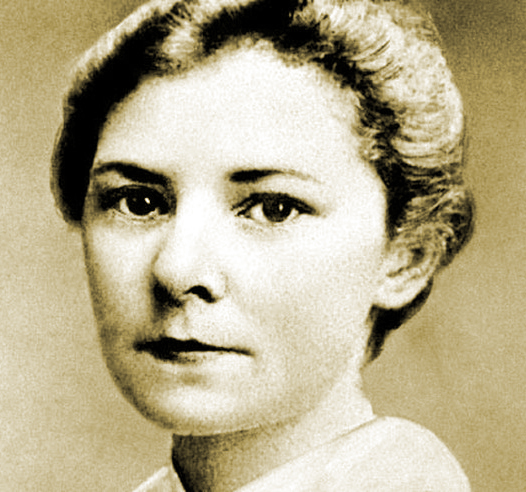 Ethel wrote several other books and eventually joined her husband in New York in 1920. She lived quietly, teaching and composing music in New York after Wilfred died in 1930. She enjoyed some late fame when Pravda ran a story in the mid-50s about her presence in New York. She passed away there on the 27th July 1960 at the age of 96. For further information see The Life and Work of George Boole, A Prelude to the Digital Age by Professor Desmond MacHale. Republished by Cork University Press 2014. Alannah Hopkin will tell the story of Lily Boole “From Lily Boole to E. L. Voynich, the making of the author of The Gadfly” at the Maldron Hotel during this year’s Spirit of Mother Jones Festival. Ms Hopkin has published two novels A Joke Goes a Long Way in the Country and The Out-Haul. Her non-fiction books include Eating Scenery: West Cork, the People & Place as well as Inside Cork. 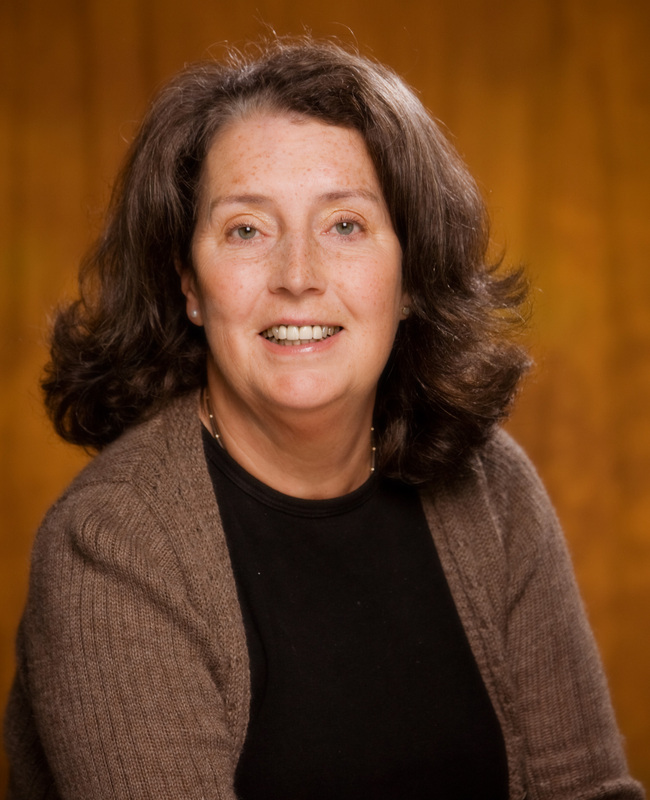 She is a tutor on Poetry Ireland’s, Writers in Schools Scheme, and has led writing workshops for adults up to MA level. She is currently working on a new novel set in West Cork, The Ballydevlin Hauntings.